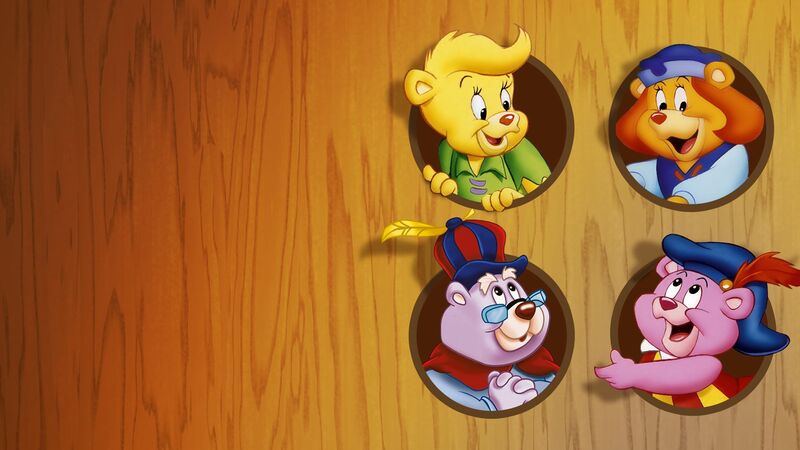 Here's where to watch every episode of Disney's Adventures of the Gummi Bears season 5. Mouseover or tap an episode to see where to stream it. Click or tap the play icon to stream it on the best available service. 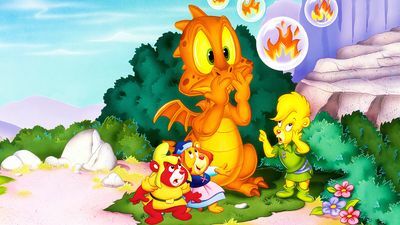 Let Sleeping Giants Lie Sep 9, 1989 Sunni learns the importance of keeping Gummi traditions when a giant reawakens thanks to her carelessness. The Road To Ursalia Sep 16, 1989 Gruffi burns the Great Book of Gummis and goes to Ursalia to find another to replace it. Their he meets Thornberry, a gummi who tries to save Ursalia from an evil witch, Lady Bane!! Bridge On The River Gummi Sep 23, 1989 Gusto inspires delusions of grandeur into Gruffi's bridge project. Life of the Party Sep 23, 1989 Duke Igthorn meets Lady Bane for the first time and falls in love. My Kingdom For A Pie Sep 30, 1989 Tummi fights a battle with his own self control when Duke Igthorn temps him with food. The World According To Gusto Sep 30, 1989 When rules don't seem to have any effect, Cubbi learns an important lesson of life from Gusto by living with him for one day. Ogre For A Day Oct 7, 1989 Gusto inspires delusions of grandeur into Gruffi's bridge project. 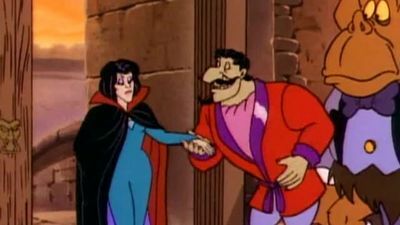 Princess Problems Oct 14, 1989 When a snobby princess visits Dunwyn, she causes a war. A Gummi is a Gummi’s Best Friend Oct 14, 1989 Gruffi won't admit that Zummi is his best friend until Gruffi mistakes Gusto's lifelike sculpture of Zummi for the real thing. 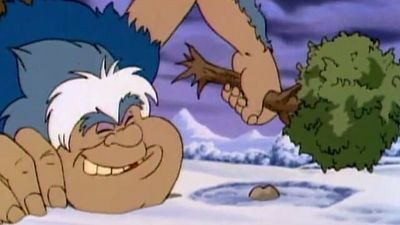 Beg, Borrow and Steal Oct 21, 1989 Trolls are on the loose again, and this time they've hijacked an ancient Gummi digging machine. Return To Ursalia Oct 28, 1989 The Gummis go to Ursalia and meet The Barbic Gummis. The Barbics are there to look for a weapon to destroy humans.